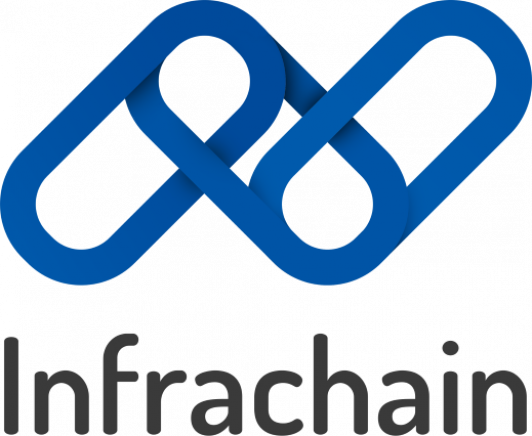 Infrachain Summit Slovenia is the blockchain gathering in Ljubljana where governance meets technology and compliance meets operations. During our one-day seminar we will discuss how Blockchain can evolve from a technology hype to revenue generating applications. We will focus on the governance and compliance aspects of Blockchain without loosing out of sight the technical implications. We will also give the floor to Blockchain Use cases to present the brave new world of 3rd party distributed trust. Please note: Ticket purchased for the show are non-refundable. Please note: Booking fees charged by ticketing platform are non-refundable in any circumstances, even if an event is cancelled. This is because we have already paid the credit card charges incurred by processing your original order and these charges are non-refundable. We'll also incur additional charges in processing the refund of the face value ticket price.